Here’s a question I received from a manager. 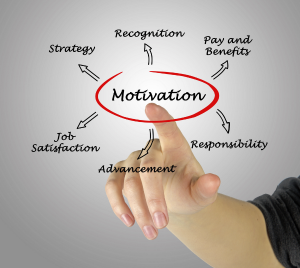 What motivates employees to produce better results when I do not have options of offering them more money? You might be surprised to learn that money isn’t all that motivates employees. In fact, it’s often not near the top of the list of motivators. To start employees don’t work for free so yes money is important. However, for most people, studies show that money isn’t the biggest motivator as long as the pay is fair. 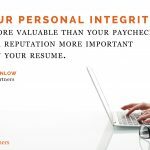 Your employees may be accustomed to having performance reviews that result in salary increases. or maybe some level of bonus or profit sharing. Unfortunately, most salary increases year over year are averaging 3.2%. The cost of living is 2.2% so the increase is really 1%. Worst yet, less than 10% of employees have access to year-end bonuses or profit sharing through their company. Not much to get excited about. Except for sales jobs or executives, significant pay increases are not the norm. So how can money be the biggest motivator? An employee who wants more money either has to get promoted or more educated to qualify for a higher paying job. Or, find a company or an entrepreneurial opportunity that promises more dollars. More important motivators include a goals, passion, progress, achievement, pride, camaraderie, sense of belonging and learning. These fit the research by Frederick Herzberg summarized in his article, How to Motivate People, one more time. He adds the one more time because too many managers aren’t paying attention and get caught into trying to bribe employees with incentives or pay opportunities that aren’t really available. 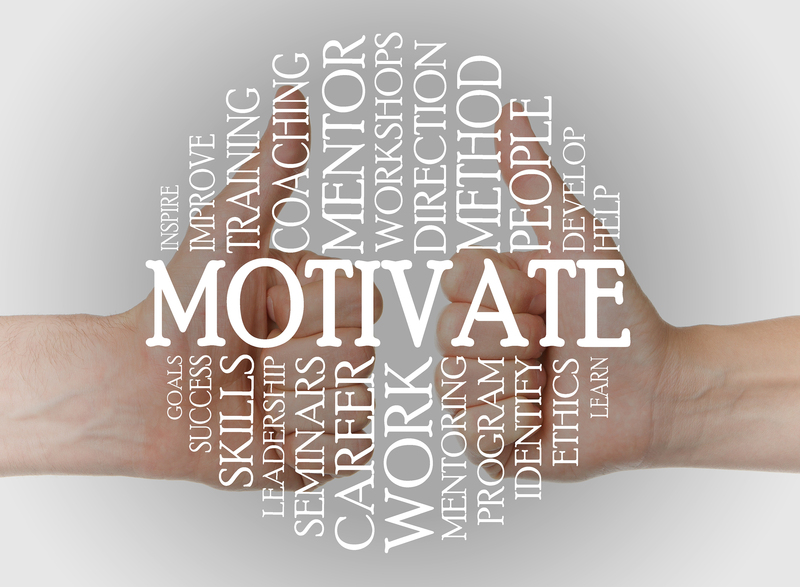 Meeting with employees regularly one on one can be a huge motivator. When this discussion is a dialogue not a monologue a lot happens that strengthens a trusting relationship. 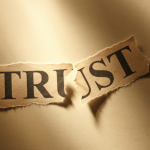 Heaven knows leadership worldwide is weak in the trust factor. In this one on one the conversation flows to job duties, priorities, how things are going, what’s working well, what isn’t working well, and ideas for improvement. 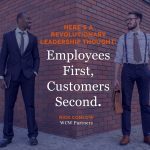 A manager that listens and asks questions well empowers the employee to gain autonomy over their work, which provides a sense of engagement and contribution. This a communication process lacking in so many levels of management. Support this effort with liberal praise and recognition, team meetings that are participative, on-going training and a decision making process that is inclusive. 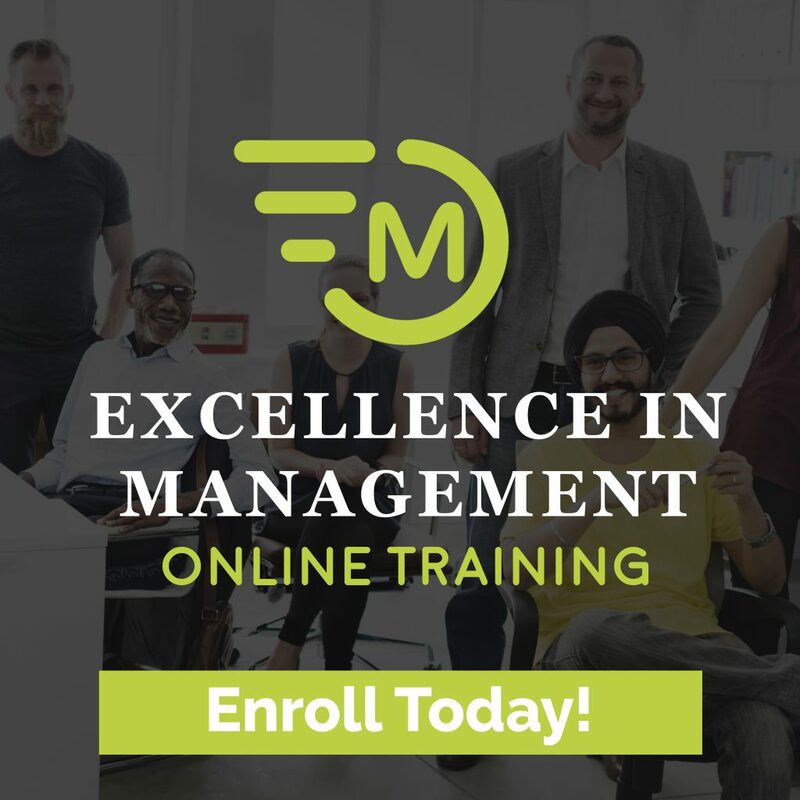 This is performance management that inspires intrinsic motivation that compels people to perform at high levels because they want to. When the supervisor or manager changes his or her approaches as described the culture of the team blossoms positively. Trust develops and employees respond with better work regardless of the pay. If you want your team to be better, you have to become a better leader. 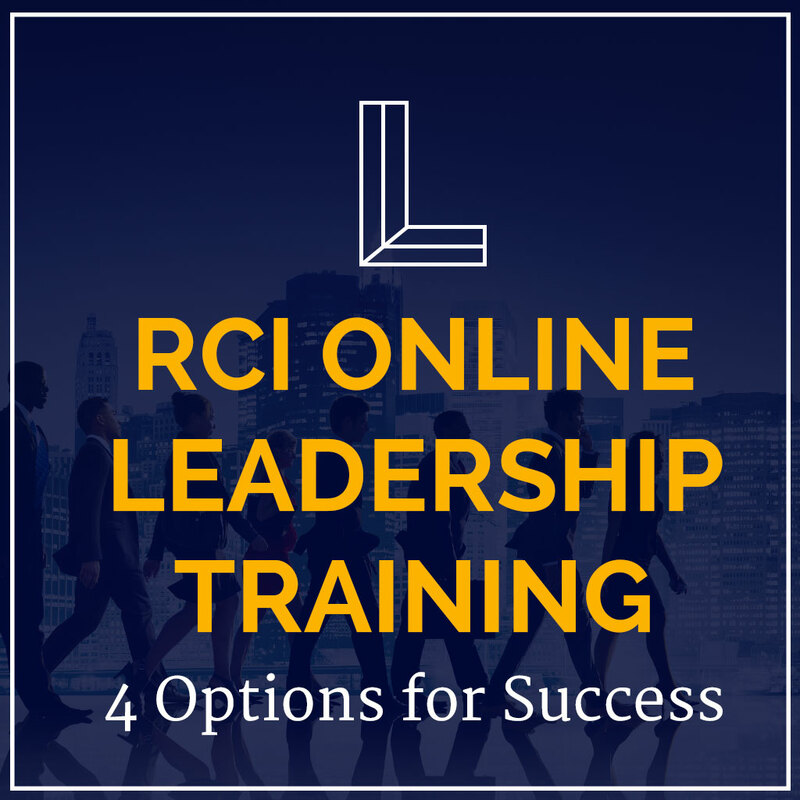 By the way, do you want to learn how to achieve extraordinary success and results as a leader? 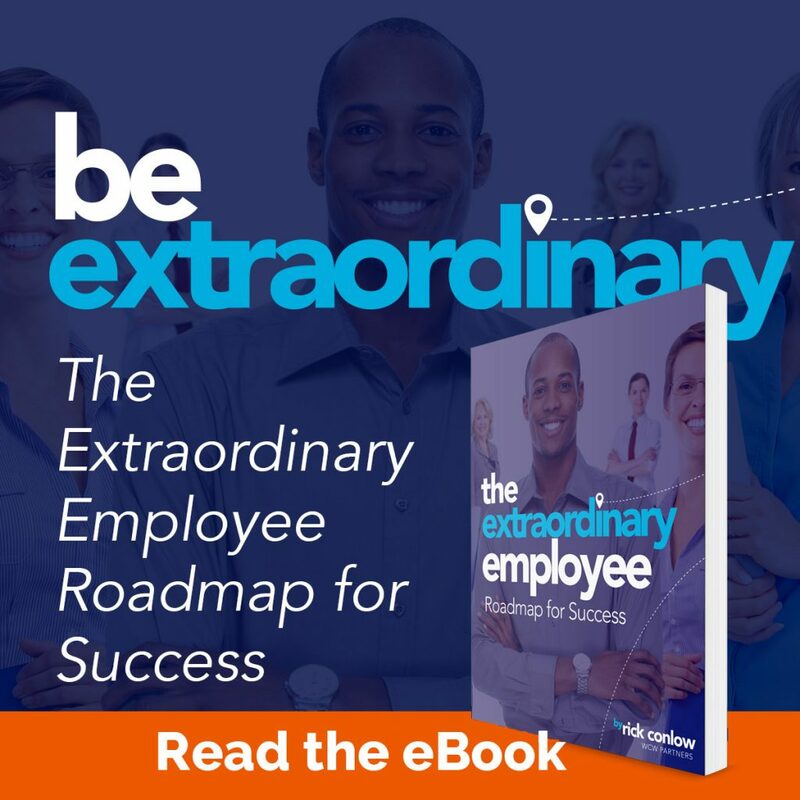 Check out my newest eBook: Unparalleled Leadership Success. 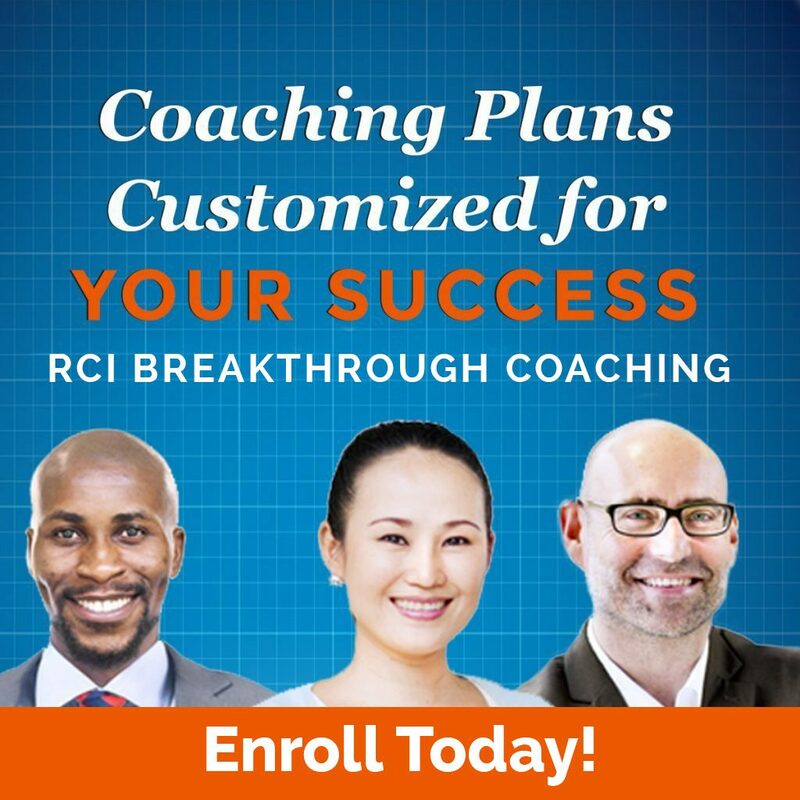 Want to accelerate your career? 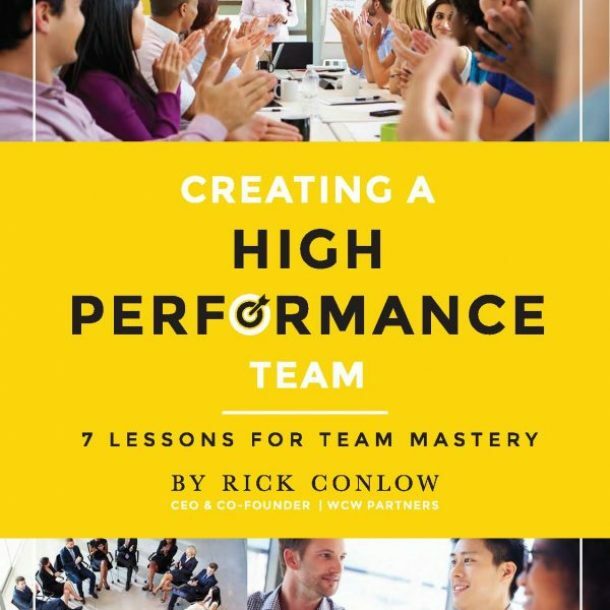 Check out my Superstar Leadership book or others in the Superstar Book Series. 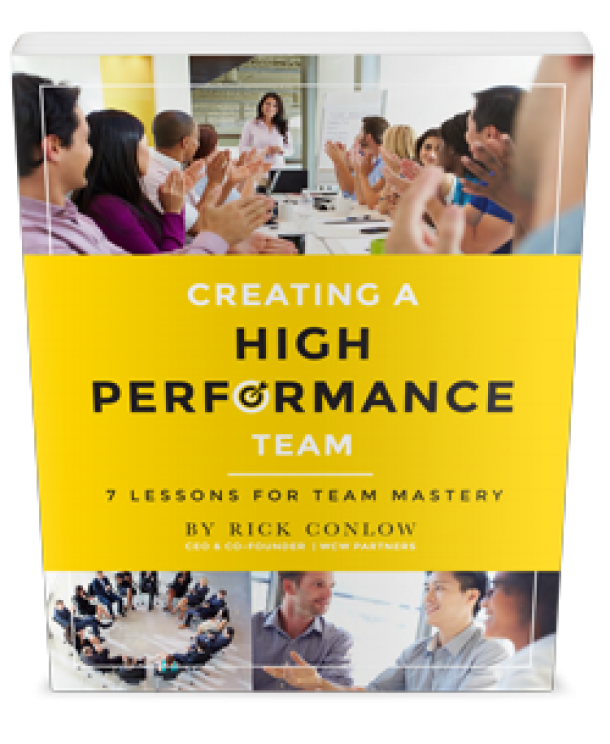 Sign up now to supercharge your team's performance today with Rick's eBook, Creating a High Performance Team: 7 Lessons for Team Mastery. 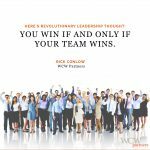 Rick Conlow is the CEO & Founder of Rick Conlow International, a consulting, training and coaching firm. 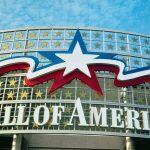 He has helped over 200 companies such as Target, Costco, Andersen Windows, Spectrum, Northern Power, Meijer, Carpet King, International Truck, John Deere, Lowes Financial, and Canadian Linen improve customer loyalty, increase sales and add profits. 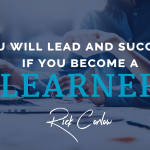 Rick has been a general manager, vice president, training director, program director, and national sales trainer. He has authored 22 books, and regularly speaks at conferences and to audiences of all sizes. 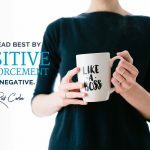 Employees Crave Recognition, Give it to Them! 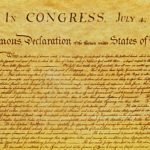 Receive the latest news, updates and valuable resources.